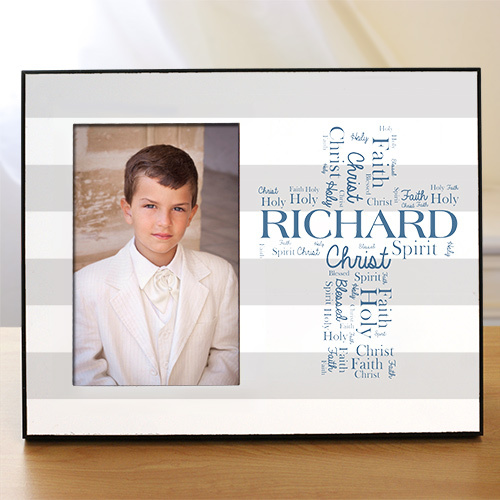 Create a unique keepsake that honors their faith and dedication to God all while commemorating their First Communion Personalized Frame. We will custom personalize with your choice of design color and any name. 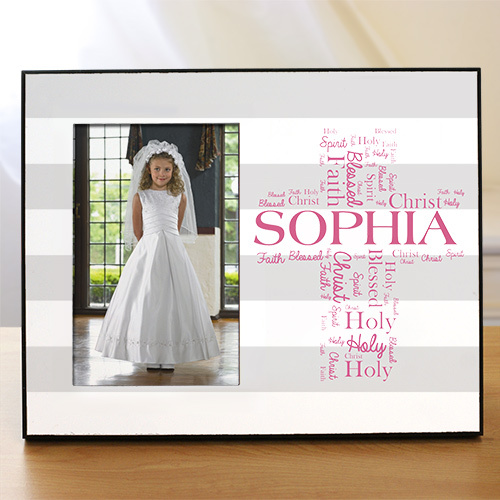 Additional Details Find a great selection of personalized first communion gifts right here at GiftsForYouNow!